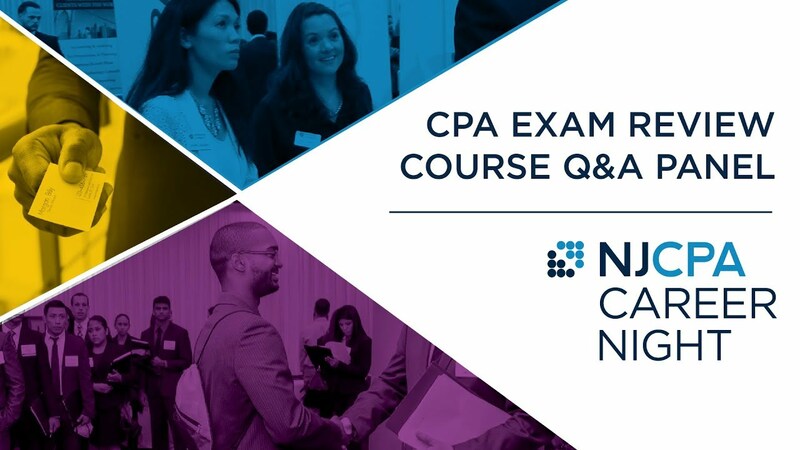 Instructors who have a Certified Public Accountant (CPA) license are considered the most effective in teaching college accounting, said panelists at an NJCPA Accounting Educators Workshop in Iselin on Nov. 16. Doctorate degrees are typically required for full-time academic positions, while CPAs often become adjunct professors. CPAs provide the practical, real-life experience that is needed in today’s classrooms, said panelists. 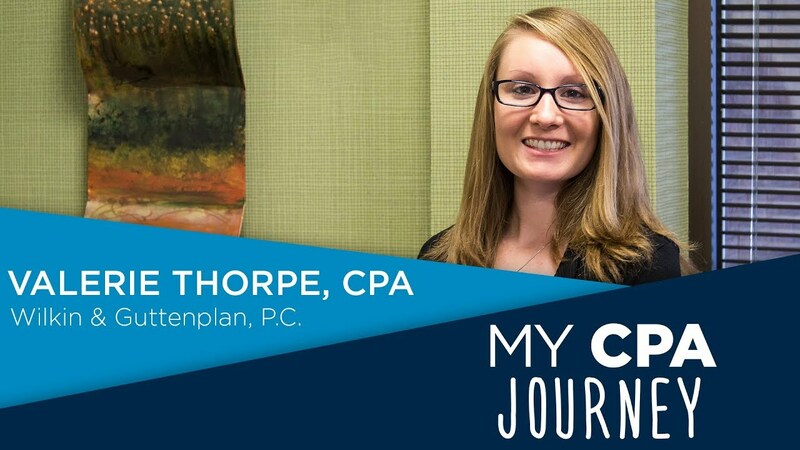 Students benefit from instructors who have a CPA license, not only for their own coursework but in understanding what jobs are open to them upon graduation. They noted that students need the instructor to be a role model, who would encourage the next generation to become CPAs. So, what skills do CPAs recommend accounting students have? Panelists overwhelmingly said that while students may understand the technical aspects of accounting, many today often come unprepared for job interviews, internships and professional events. Another panelist, David Rim, CPA, CGMA, senior audit manager at Mazars USA LLP, says writing is a key skill that could be improved. Often, he sees documents from young professionals that are one-sided and too conversational. “Not having good writing skills takes the credibility out of the hard work that someone might have put into a project or document,” he said. He also sees a gap existing between practical accounting knowledge and using accounting software, particularly for those who operate the accounting software and those involved in the accounts. “No one is there to bridge this gap. If there’s a way to teach what the software is actually doing on the accounting end, that would be helpful,” he said. More Excel training also came into the discussion since CPA Exam pass rates are likely to continue to be tied to students’ ability to use Excel as an added tool when taking the Exam. And in cases where some students needed one credit to graduate, perhaps adding a one-credit Excel course would be helpful. Currently, many accounting programs offer Excel in workshops for a few hours at a time or in non-credited courses. David Rim, CPA, is a senior audit manager at Mazars USA. He has 10 years of diversified professional experience providing accounting, attest and consulting services to manufacturing and distribution clients across various industries. He can be reached at david.rim@mazarsusa.com. Elizabeth Ekmekjian, CPA, J.D., is a professor at William Paterson University. She specialiizes in tax, law and accounting. She is a member of the NJCPA and can be reached at ekmekjiane@wpunj.edu. Kathleen Powers, CPA, is CFO at Matheny Medical and Educational Center and Trustee at NJCPA. She is the leader of the NJCPA's Nonprofit Interest Group. She can be reached at kpowers@matheny.org. Ralph Albert Thomas, CPA (DC), CGMA, is the CEO and executive director of the New Jersey Society of CPAs. He is a member of the American Institute of CPAs (AICPA) and serves on the AICPA Council and the CPA Vision Project team. He was appointed to the inaugural AICPA National Commission on Diversity and Inclusion, and subsequently the AICPA Foundation Board. Ralph is a lifetime member and former national and chapter president of the National Association of Black Accountants (NABA), was appointed chair of the National Association of State Boards of Accountancy’s (NASBA) State Society Relations Committee, and is a member of the accounting advisory boards of Lehigh, Rutgers, Seton Hall, Montclair State, Felician, Thomas Edison universities and Middlesex County College. Thomas Cunningham, CPA, is the assistant controller at Merck & Co., Inc. He can be reached at thomas_cunningham@merck.com.